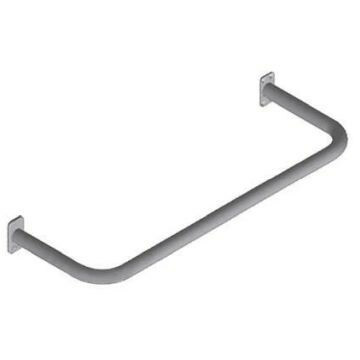 CNTX BR stainless steel cistern back rail comes in one length only. Surface made from Franke Fine Grip (FFG) for comfort. 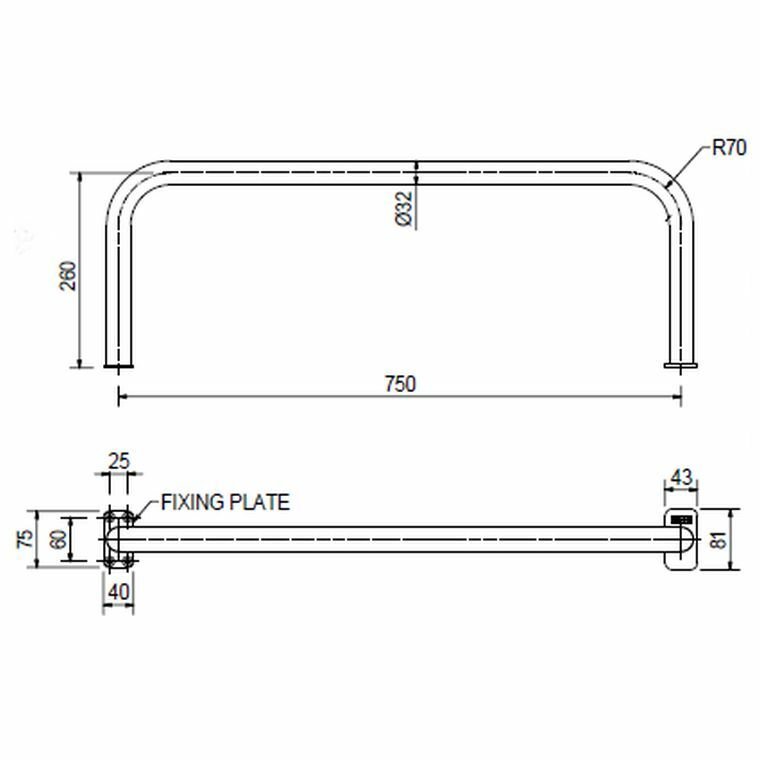 Diameter of the back rail 31.8mm; certified. Made from grade 18/10 SS. Screws & dowels incl for easy installation. 750x260mm.